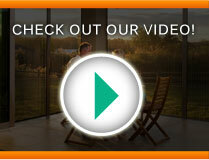 I established Retractable Screen Company in 2008. 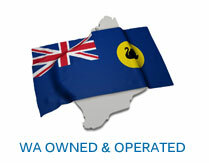 Since then, I have moved from importing the finished product to specialised manufacturing here at our factory in Perth. Along with Rudi, and the rest of the team, we continue to target a quality product and innovate and update our components. 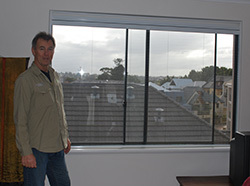 Rudi is a consultant for Retractable Screen Company. 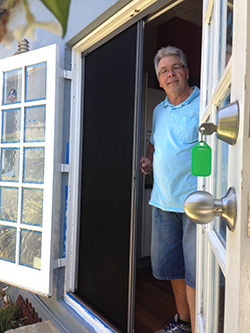 As a master carpenter, I have spent my whole career either teaching carpentry or working on the tools. Now I am happily putting my skills into sales and installation of our screens to ensure you get a world class product perfectly fitted that will last for years. Ben and Stuart working on a Model A in Vic Park. 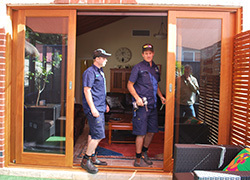 Ben and Stuart are consultants with the Retractable Screen Company team. We've been working on screen installations over the past 5 years and love our work.